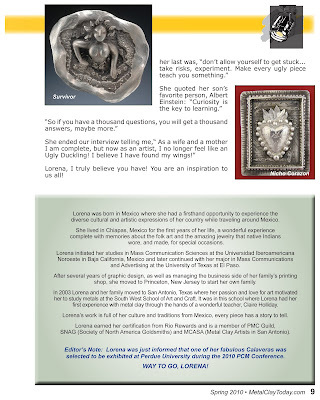 Lorena Angulo: Feature Artist for Metal Clay Today Spring edition. 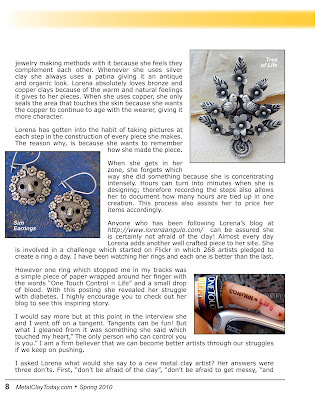 Feature Artist for Metal Clay Today Spring edition. 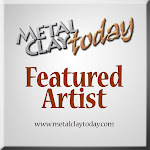 I have been honored as a Feature Artist by Metal Clay Today, this is an online magazine for the metal clay community. 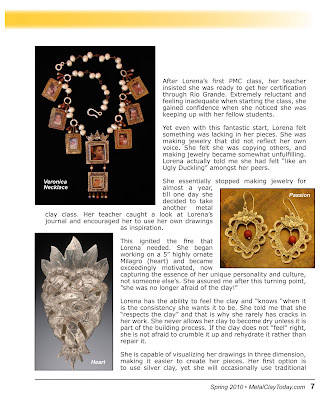 My feature includes a four-page spread of my work and an interview by the wonderful Lori Phillips. 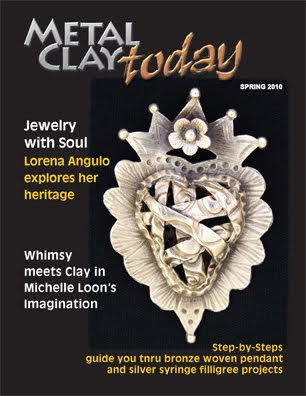 This magazine contains information about metal clay and how to projects, also they always have a "Rising Start" spot and this time was Michelle Loon the artist that was honored. You work is absolutely beautiful!!! 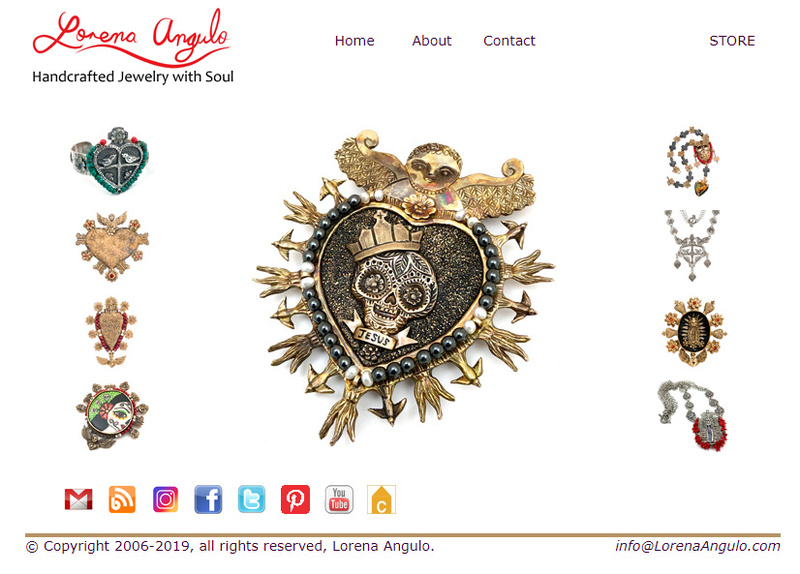 Love this, GORGEOUS!...congrats Lorena~ you must be so proud! stunning photography and inspirational blog. 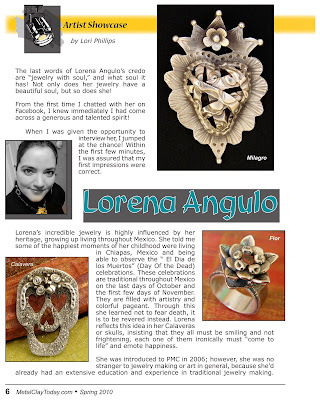 Congrats Lorena, you totally deserve that! I will see if my Borders has a copy to check out.